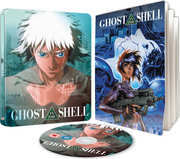 myReviewer.com - Ghost In The Shell comes to Limited Edition Blu-ray Steelbook on 29th September! 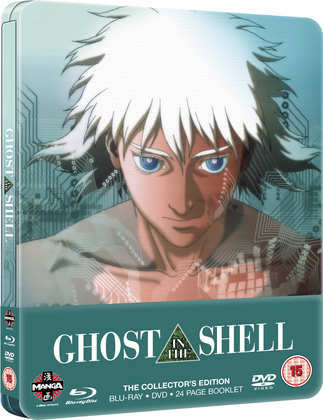 Manga Entertainment UK are bringing the anime classic, Ghost In The Shell to Blu-ray for the first time in the form of a Limited Edition Blu-ray Steelbook. Following the success of their AKIRA and Ninja Scroll Steelbook releases, this is truly a classic release that anime fans have been longing to add to their collection! And what's more, this is a Worldwide Exclusive Steelbook release! Today we are delighted to announce that this highly anticipated Steelbook is set for release on 29th September 2014 and can be pre-ordered right now from Zavvi.com. 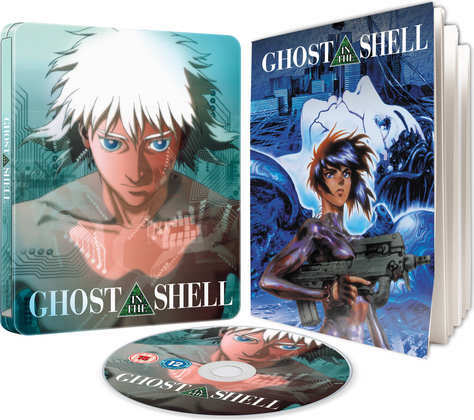 This Steelbook release will also come with a 24-page booklet featuring an interview with Mamoru Oshii, an article about the original manga and its transformations and more!